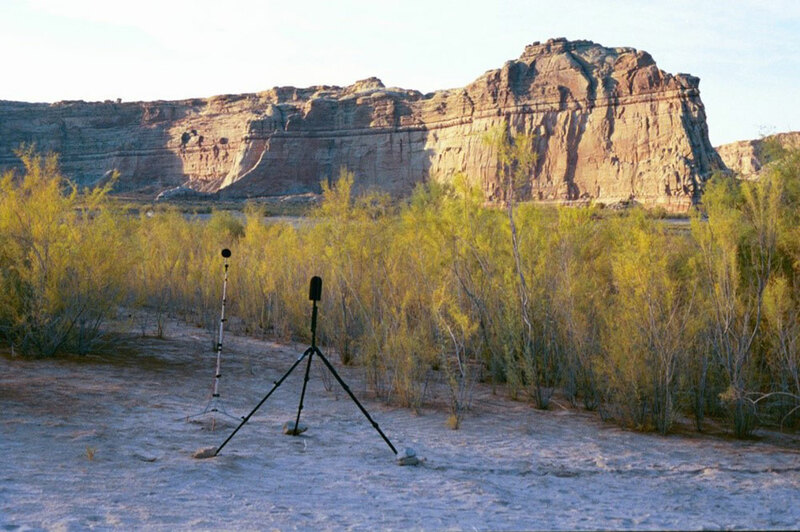 The National Park Service used HMMH’s measurements and analysis of watercraft noise to support an Environmental Impact Statement on the effects of personal watercraft. HMMH measured reference pass-by noise levels of many personal watercraft and motorboats between 2001 and 2005 on Lake Powell (Glen Canyon National Recreation Area), to determine any significant differences among them. We also conducted continuous monitoring of ambient noise levels in areas with different levels of visitor use to establish the existing conditions. For the alternatives analysis, we used the reference pass-by noise and developed a computer model to predict noise levels and watercraft audibility for alternative scenarios of watercraft usage on the lake. The audibility analysis determines how far from the shoreline one must be for watercraft noise to be audible at all and for different percentages of time.